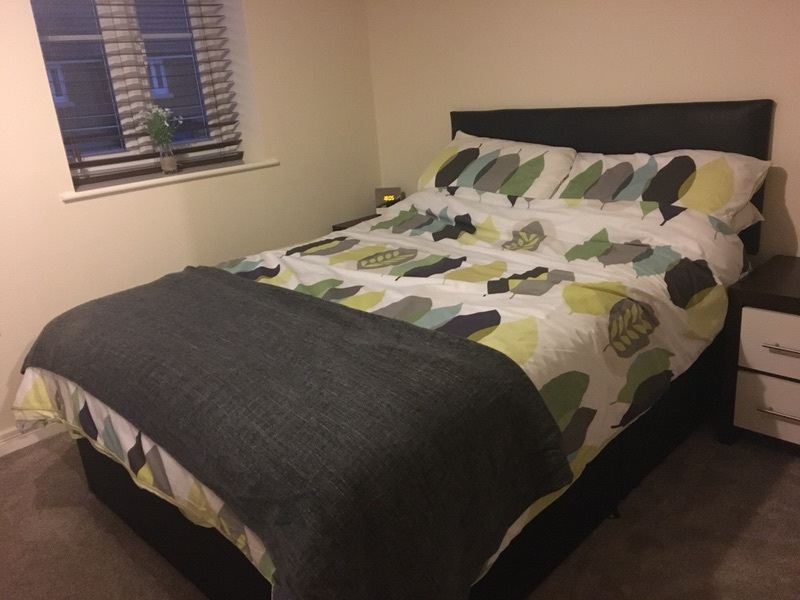 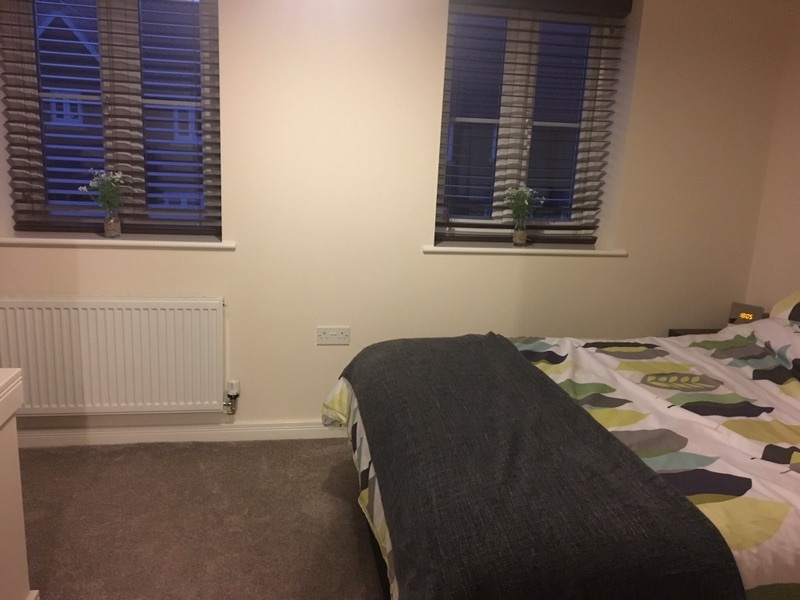 Double Room in a new build style house. 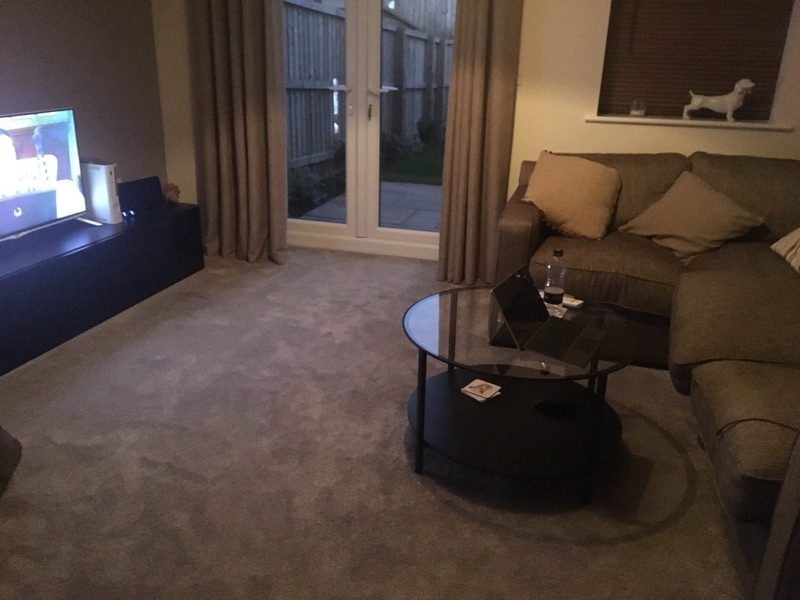 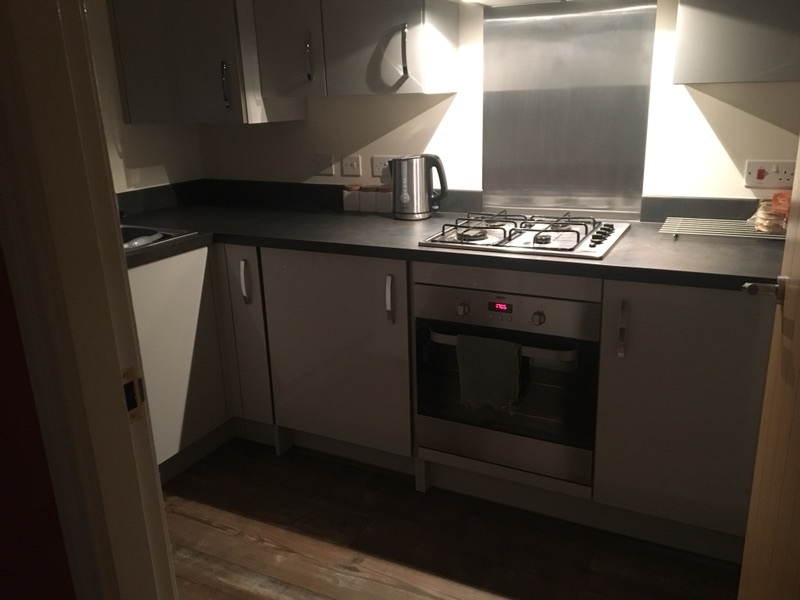 Live in landlord, 26 year old professional male. 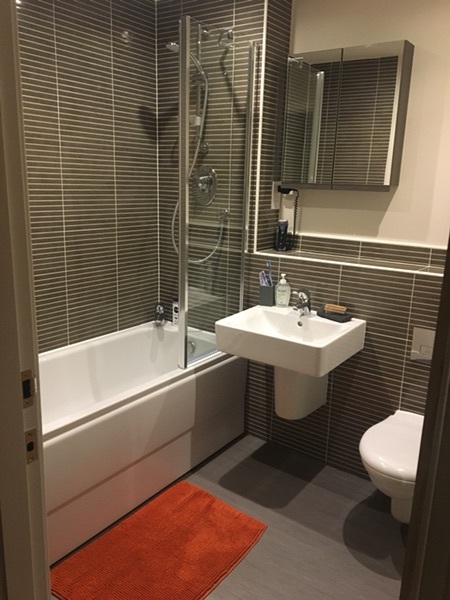 Shared use of bathroom and living areas, utility bills included, and WiFi available.